If ever there was justification to use the hackneyed cliche, ‘It’s a marathon, not a sprint,’ the CIPR UK council elections are it. Some 22 days after voting started, we finally find ourselves in the midst of the final day of the election. For those amongst us that stayed up all night last Thursday to follow the end of the Scottish Referendum, you might be relieved that the pace of this election is a tad less frantic. For PR professionals nationwide, it’s an exciting and important time, nonetheless; an opportunity to play a part in the democratic process and help shape the future of our industry. 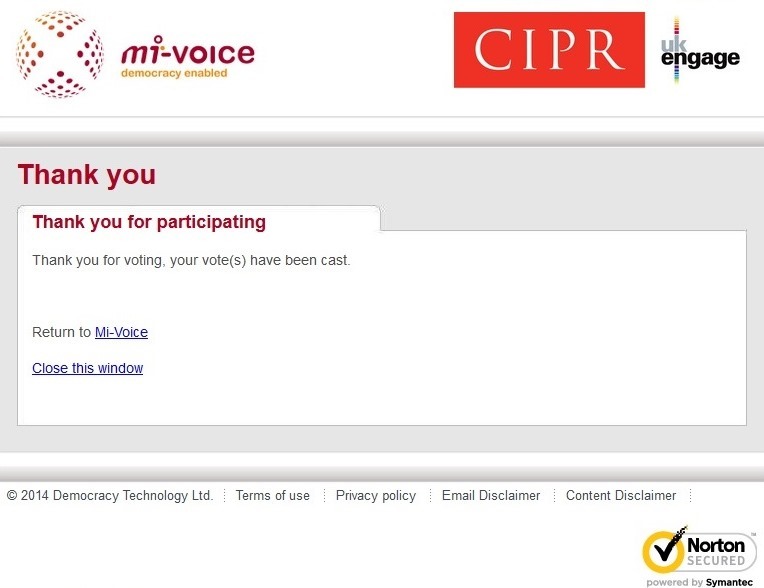 If you’re a voting member of the CIPR and haven’t yet cast your vote, it’s not too late. Voting closes at 5pm today (Monday 22nd September) until which time, you can cast your vote online here. For one final time, I would invite you to read my candidate statement and that of my CIPR NI colleague, Sam Livingstone and consider casting your 1st and 2nd preferences for us. 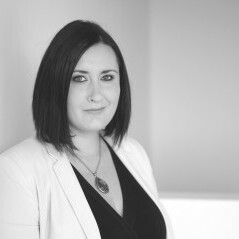 We’re both passionate about the PR industry; access to training and education; championing best practice and ethical conduct. We’re particularly interested in helping to boost representation for Northern Ireland at UK council level. Regardless of who you vote for, please vote and make your voice heard. To mark the imminent end of the election and to brighten up your Monday, here’s an appropriate clip from The West Wing. Any excuse. Anyone that knows me will be aware of my obsession with The West Wing. I’ve watched the entire seven seasons four times; I named my car C.J. after the show’s press secretary; and I see Martin Sheen and President Bartlet as one and the same person. I even featured in a Buzzfeed article, thanks to my prolific tweeting about the show. 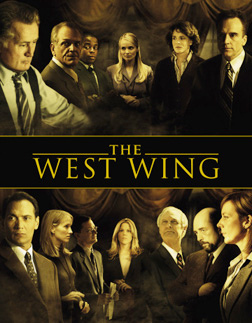 Fellow West Wing fans will know that Bartlet and his band of unlikely aids entered the White House presidential race, not with an expectation to win, but in the hope of influencing national discussion. As some of you may know, I am standing for a seat on the UK Council of the Chartered Institute of Public Relations (CIPR). In standing for Council, I too hope to make a contribution to national discussion, specifically in relation to the ongoing efforts of the CIPR to professionalise the PR industry. Voting members, or those that are interested, can read more about the reasons why I am standing here and on the CIPR website. 1. Elections provide a valuable forum for debate on important issues. 2. Staying true to your ideals is imperative. See ‘Let Bartlet Be Bartlet’. 3. Don’t make promises you don’t intend to keep. See season 4, episode 6 when Sam Seaborne is forced to take up the Californian nomination for Congress when a deceased candidate wins the primary. 4. Negative Campaigning or Mudslinging is for the uneducated. 5. A little light entertainment/down time is essential. See CJ doing The Jackal, Season 1, episode 18 (below). I’m delighted to announce that my nomination to stand for the UK Council of the Chartered Institute of Public Relations (CIPR) has been accepted. I am joining public relations professionals from right across the UK in standing for one of eight open seats on the CIPR UK Council. I’m proud to join a collection of such esteemed peers in what is set to be a very exciting election. Voting opens on 1st September and runs until 22nd September. I would encourage all voting CIPR members to take the time to participate in this year’s election and to help shape the future of the industry. In the meantime, you can read my candidate statement here or on the CIPR website, along with those of the other candidates, including my CIPR Northern Ireland colleague, Sam Livingstone (Vice Chair).